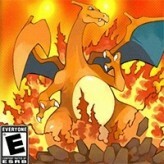 Play one of the best Pokemon games of all times! 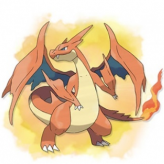 Return to the world of Pokemon and explore the Kanto region in Pokemon Fire Red Version! 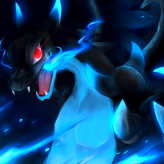 Meet and capture the original Pokemon generation and re-experience the rivalry of Ash and Gray in this amazing Pokemon game. 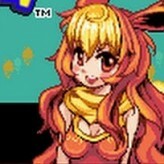 Pokemon Fire Red Version is a GameBoy Advance remake of the Pokemon Red of the GameBoy Color, and is the sister version of Pokemon Leaf Green. The story and role playing adventure remains the same as the Pokemon Red, but with dozens of improvements including graphics, animations, and even gameplay enhancements. With dozens of mini games and cool story line, Pokemon Fire Red remains an exciting game for both adults and childrens alike. With added content and updated graphics, Pokemon Fire Red Version remains one of the best Pokemon games ever. 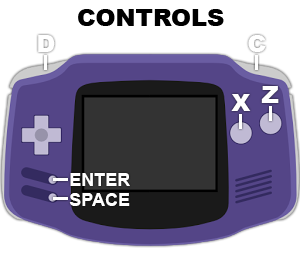 To save your game: hover over the emulator screen and use the icons to save your progress. Down arrow icon (save), Up arrow icon (load). There have been 996,325 plays and 8170 likes from 9423 votes (87%) since 10/02/2016. 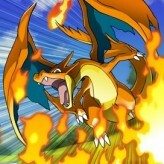 You are currently playing Pokemon Fire Red Version game for free on Arcade Spot. It is a single game out of a variety of games that you can play on Arcade Spot. Play more games like Pokemon Fire Red Version in the Action, Adventure, Challenge, Emulator, Fighting, GBA, Pokemon, RPG, Simulation, Skill, and Strategy gaming categories. This game has a rating of 87 out of 100 based on 9423 user ratings. If you enjoyed playing the game, give it a thumbs up. Free Online Games and Arcade Games are added every day. Arcade Spot will bring you the best games without downloading and a fun online gaming experience on the internet.